Princess Ko’s been bluffing about the mysterious absence of her father, desperately trying to keep the government running on her own. But if she can’t get him back in a matter of weeks, the consequence may be a devastating war. 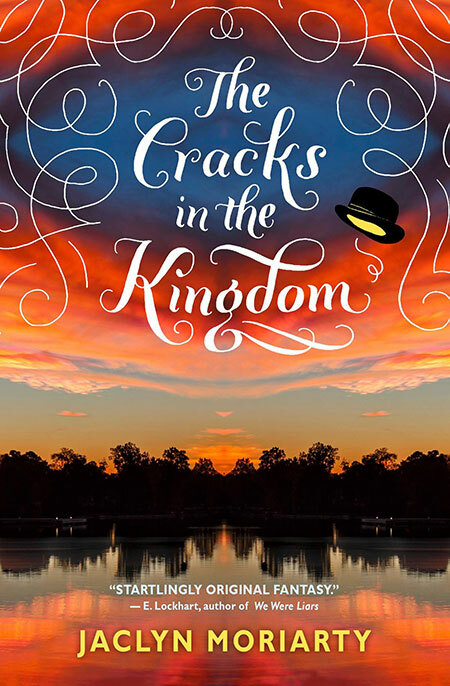 So under the guise of a publicity stunt she gathers a group of teens — each with a special ability — from across the kingdom to crack the unsolvable case of the missing royals of Cello. Chief among these is farm-boy heartthrob Elliot Baranski, more determined than ever to find his own father. And with the royal family trapped in the World with no memory of their former lives, Elliot’s value to the Alliance is clear: He’s the only one with a connection to the World, through his forbidden communications with Madeleine.